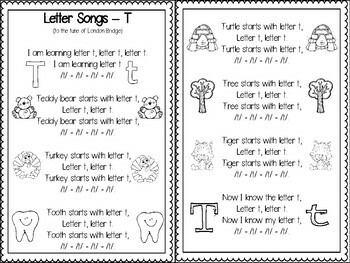 I have ALL these Letter Activities Pack available in my TpT store (excluding x) as individual files or Bundled Sets (A-M) HERE and (N-Z) HERE . 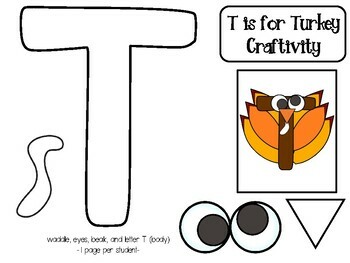 If you would like to try one out before purchasing, my Letter Cc Activities Pack is FREE.....click HERE to download. 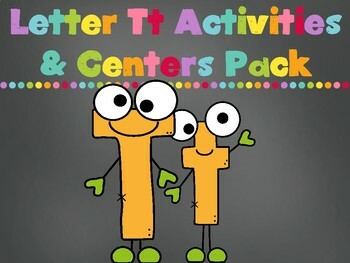 Check out the Preview BEFORE purchasing....as it is very detailed and you can see exactly what you get in each activities pack. 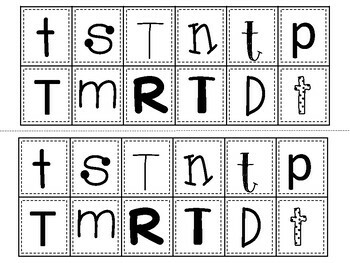 RF.K.1d: Recognize and name all upper- and lowercase letters of the alphabet.